Hello! Hope you are enjoying your weekend! 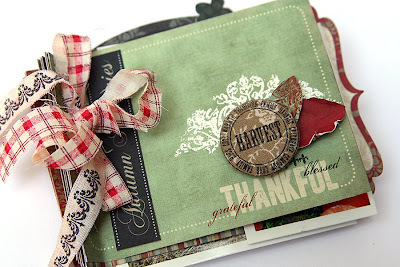 I have a stamping project to share with you today. 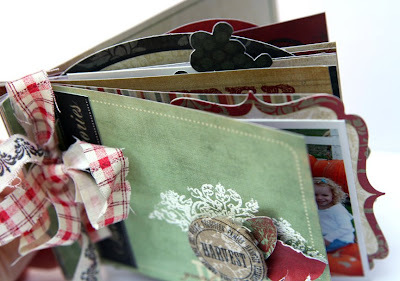 This is a mini album created with the gorgeous new Amber Road line by Pink Paislee! I used the Paislee Postcards, Punch Outs die cuts, Bella Brads, Amber Road papers and the Amber Road Impressions stamp set that comes with this line! First, I cut the Postcards apart and stacked them together, then punched 2 holes and tied them together with a piece of fabric. (So with one piece of paper, you have your mini album base!) I stamped the border stamp on the ends of the fabric ribbon. StazOn ink works well for this. 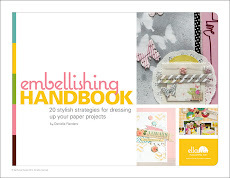 On the front cover, I stamped the white flourish image and heat embossed with white embossing powder. 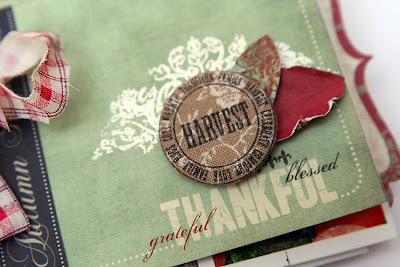 The harvest stamp is a fabric covered button and I'd like to show you how I made this... Please visit the Pink Paislee blog to see how to create these fabric covered buttons, the rest of the inside pages, and more stamping ideas inside the mini album. Click HERE! This is beautiful Dani! I'm off to check out the rest! Are you getting lots of rain too? I'm wondering what you adhered your transparency with on the front inside cover? Your family is so lucky to have you doing such an amazing job of documenting those memories!!! This is just delicious Dani!!!! FABULOUS! 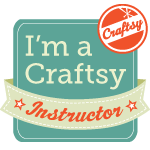 I loved that line the minute I saw it, but this project definitely convinced me that I need it all --stamps and all ;) And I definitely foresee a fabric button in my future! TFS!! Awesome Dani!!! I LOVE these new papers!!! Danielle, this is just too beautiful, you have no idea how much I love this, and those gorgeous buttons. Wow !! Thats a very pretty card! Very nice! Oh how I've MISSED YOU!!! what a fabulous album!! your work always wow's me!!! i loved the stamped button thing. Beautiful, that PP Cupid range is beautiful, pity we don't get any in South Africa...how sad!! !